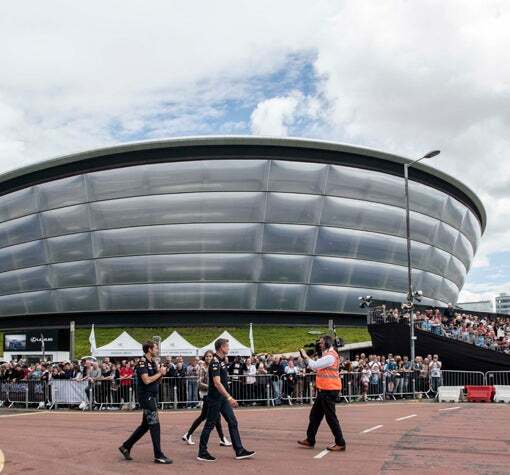 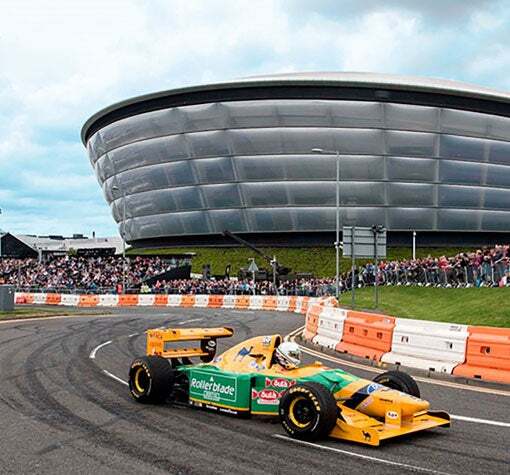 The Scottish Event Campus (SEC) comprises three purpose-built venues situated on a 65 acre riverside site – SEC Centre, the iconic SEC Armadillo and The SSE Hydro, consistently ranked in the top 10 arenas globally. 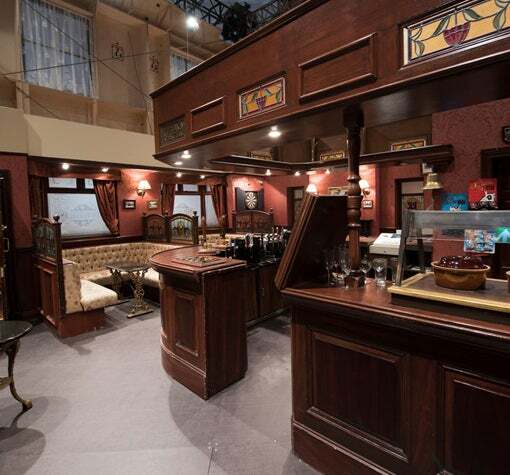 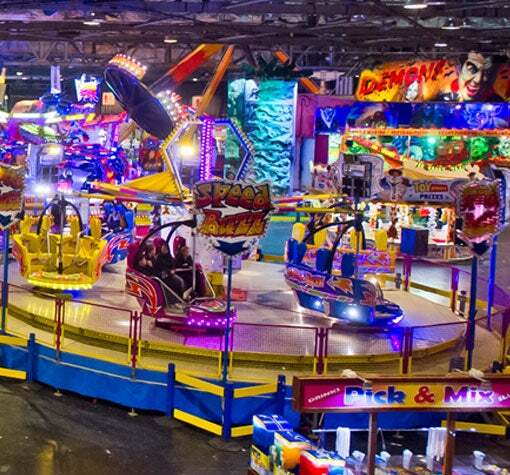 The three can be used individually, or in combination to create the perfect platform for your event. 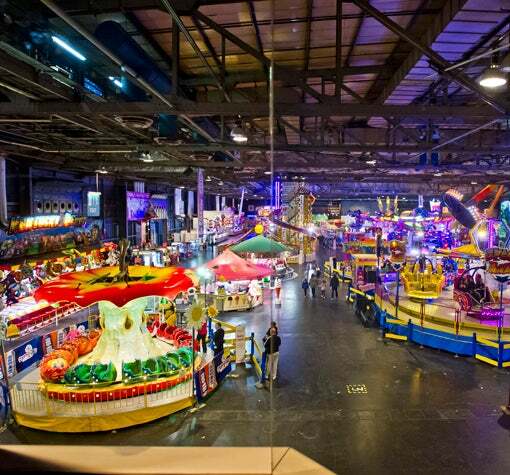 Previous events have included international sports championships, music awards, festivals, carnivals, interviews and theatre. 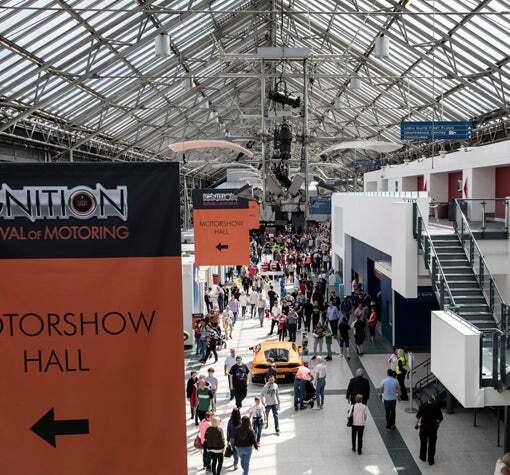 IGNITION festival of motoring launched at the SECC Glasgow on 5 – 7 August. 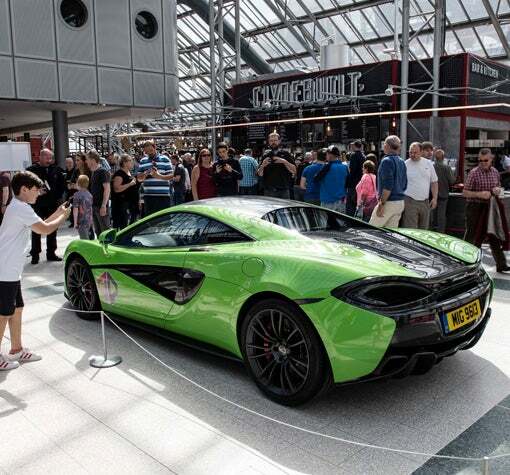 As well as paying homage to some of the world’s finest motor sporting heroes, the event showcased all aspects of motoring. 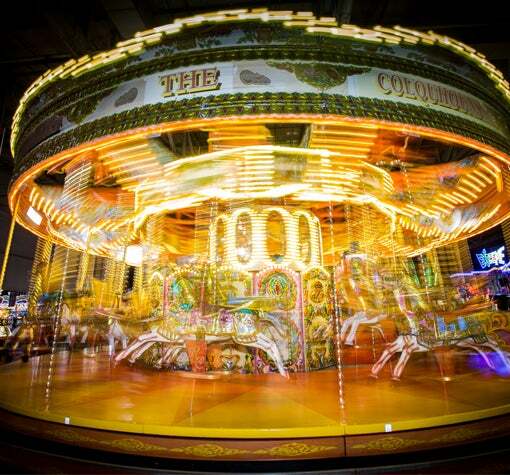 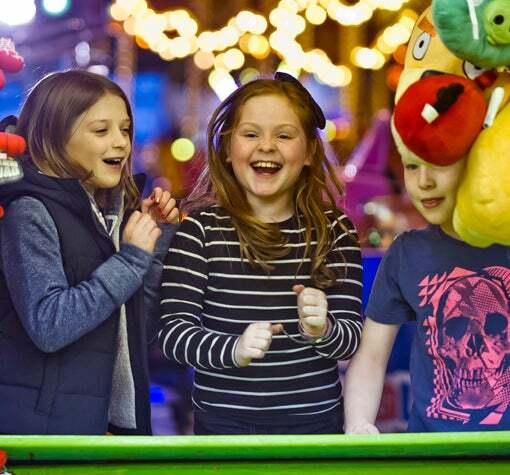 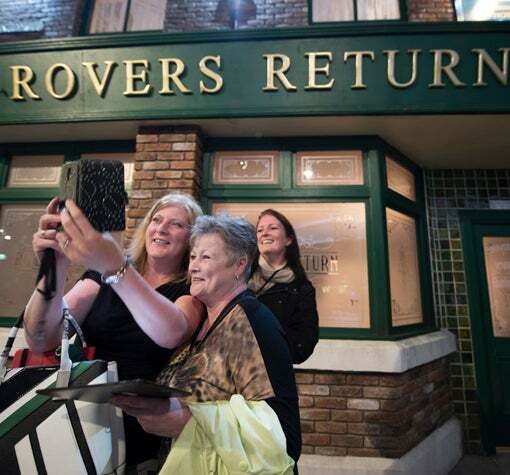 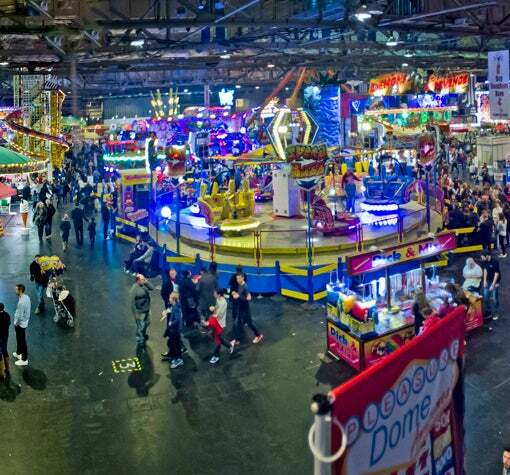 QD Events deliver some of Scotland’s biggest live experiences at SEC, ranging from wedding shows to a carnival funfair.